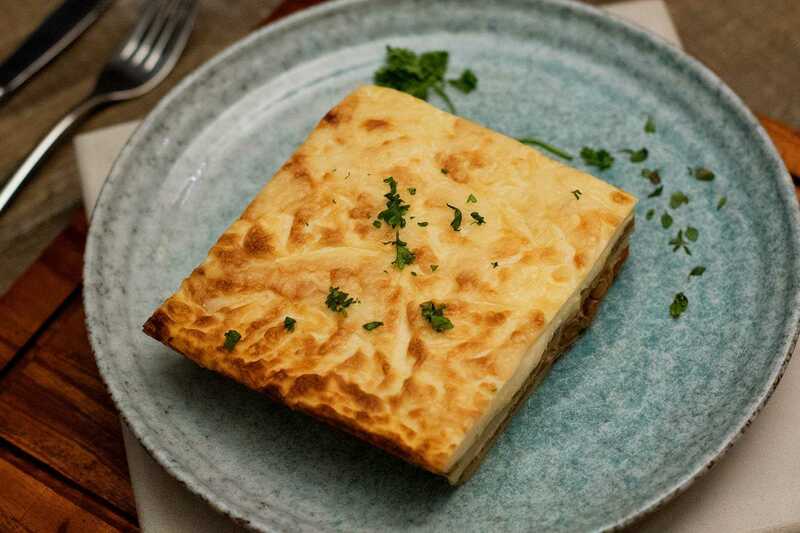 The Greek version of Lasagna. 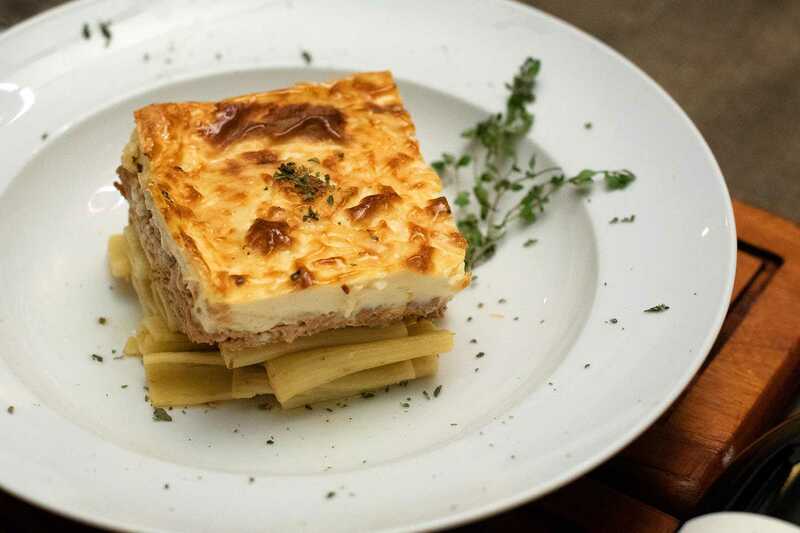 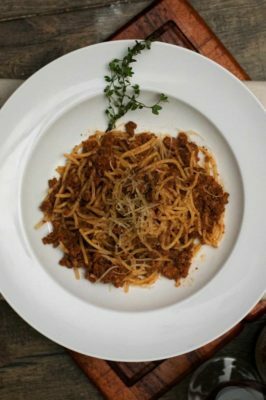 Layers of spiced minced meat with pasta and topped with a cheese infused bechamel. 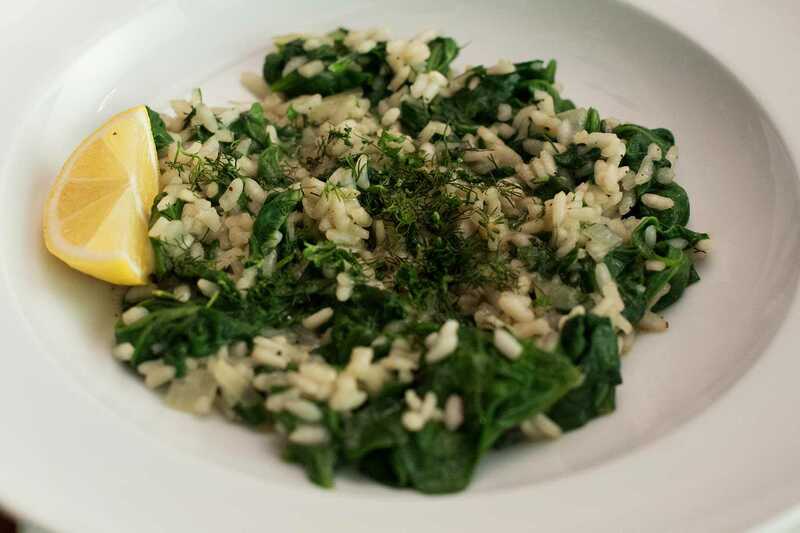 Fresh spinach ,feta cheese, dill, lemon and olive oil combined with rice, a classic dish. 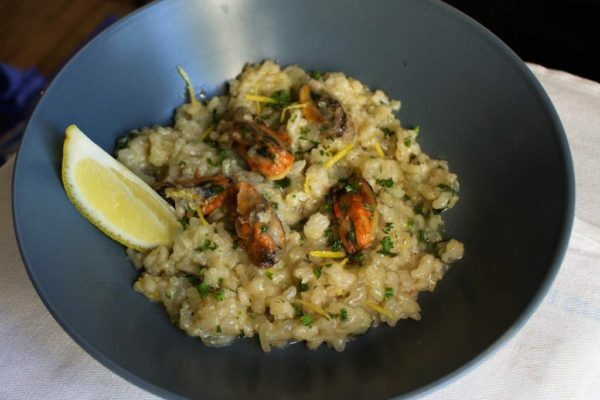 Fresh Mussels combined with a special risotto served with lemon wedges and dill. 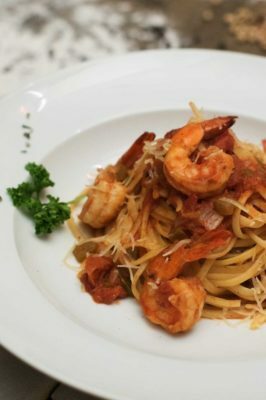 Ouzo marinated prawns cooked in a rich tomato and herb sauce on a bed of linguine.